Det-tronics is a division of United Technology Corporation with headquarters in Minneapolis, MN, USA. At this 80,000 sq. ft. facility, Det-tronics manufactures UV and IR sensors for flame detectors, catalytic gas sensors used in combustible gas detectors, and electronic PC board and detector/controller assemblies. In addition, Det-tronics has personnel managing operations both in England and Singapore. Det-tronics also maintains a 4,000 sq. ft. off-site fire and gas test facility which is one of the best and largest in the world. Det-Tronics has over 280 dedicated employees as well as 76 worldwide representative sales offices and 18 worldwide sales offices.Det-tronics is unique in the manufacturing of both flame and gas sensors in-house, thereby controlling specifications to exacting requirements. Det-tronics optical flame detectors incorporate the latest technologies in UV, IR, UV/IR, Dual IR, Multispectrum IR (MIR) and fiber optics. The gas detection line employs technologies for catalytic, electrochemical, thin-film semiconductor and IR absorption. 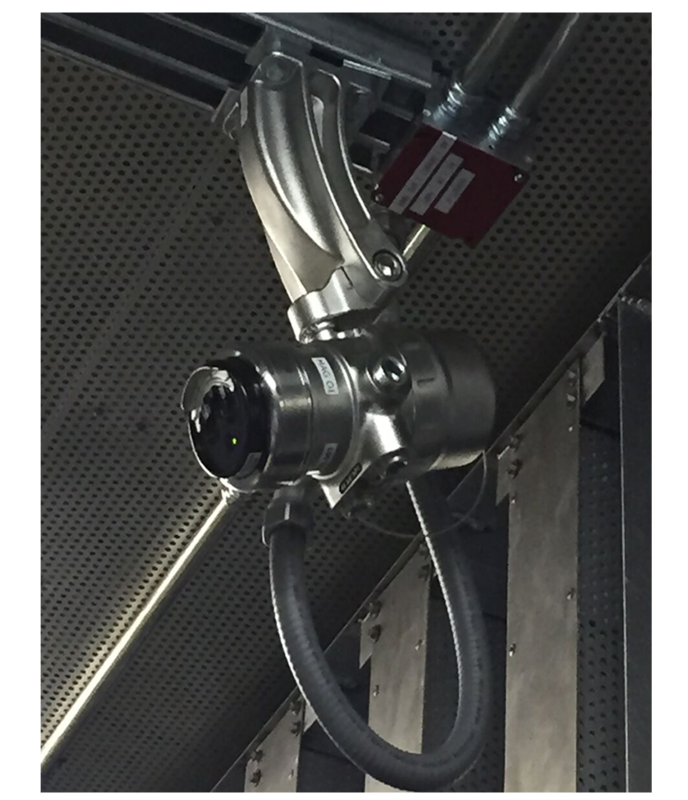 The flame and gas systems range from conventional to state-of-the-art, highly fault tolerant and configurable detection and releasing systems. By offering the widest range of fire and gas detection & alarm products, Det-Tronics ensures the right technology for every application.